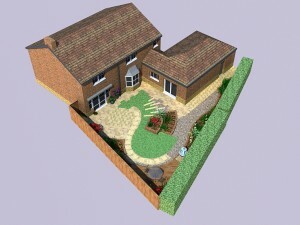 CAD (Computer Aided Design) assists creation, modification and analysis of Garden design. Using CAD we are able to produce a 3D interpretation of a design, this helps the customer visualise their garden makeover. 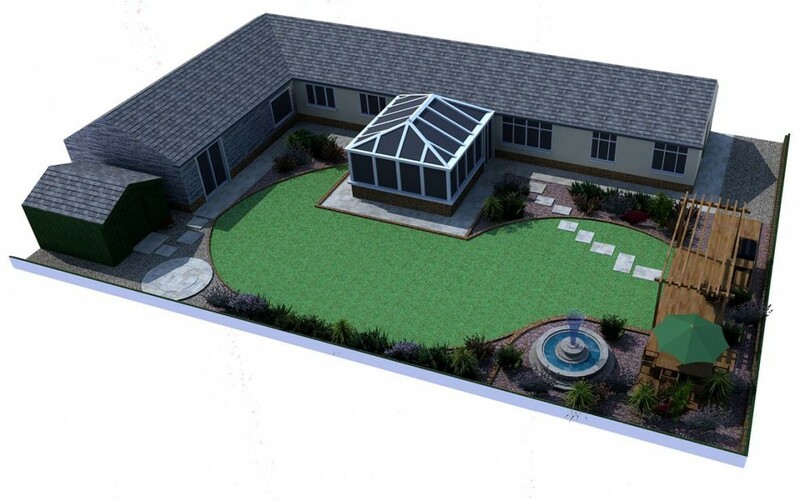 Working closely with a member of the CC-Garden Design team, you are able to modify any initial plans and personalise them for the ultimate design experience. 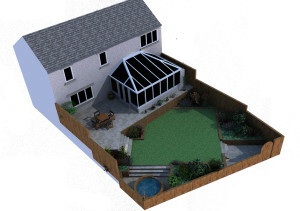 CAD design models start from as little as £200 and are usually tailored in with a full design package from conceptual design to the final detailed master plan.